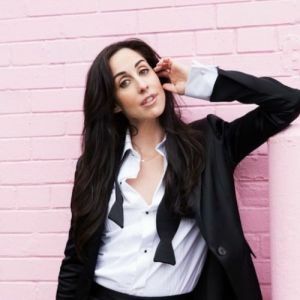 Much and the web series Breakin’ it Down with Catherine Reitman. series, starring alongside Sternberg. In addition, Reitman directed two of the 13 episodes. Festival in June 2017. This past fall, Catherine presented at the renowned TEDx Talks Toronto.